Congratulations to HASSELL for Darling Harbour Public Realm and Snøhetta and JPE Design Studio for UniSA Pridham Hall which have been shortlisted for the 2019 World Landscape Architecture Awards. I had the pleasure of photographing both these fantastic projects. You can find me on the World Architects network under architectural photographers. Completed commission to photograph this boutique apartment building within northern Sydney. Completed commission to photograph the renovations to this rural town shopping centre. The renovations included internal mall upgrades and a new exterior perforated metal screen around the old facade. Completed commission to photograph this new medium-rise residential apartment complex on the edge of the Five Dock town centre. Completed commission to photograph this high-rise apartment building foyer. A beautiful fusion of Manhattan grace and contemporary aesthetics inspired by the neo-deco details of the building facade. The project ambition was for both residents and guests to enter the building with elegance and a sense of uplifting delight. The key improvements were ceiling blades creating indirect lighting only throughout the space. Dark unused recesses in the floor plan became art display niches cleverly integrated into the new curved timber feature wall running the full length of the foyer. Completed commission to photograph this mixed use development. The building is part of a large industrial site which from 1882 until the early 1990s was used to manufacture machinery for the cement industry. New housing has been inserted between two historic red brick factory buildings which were part of the original steel and iron works and have been converted into office and event spaces. They were built early in the 1900s and comprise blocks of red brickwork framed by a load-bearing steel construction. The new residential addition between these two factory buildings retains and supplements the characteristic structures and materials by adding new red brick and glass or metal features to create a new design expression with clear and specific references to the heritage of the original factory buildings. Commisioned to photograph construction progress with the adaptive reuse of this historic industrial building that forms part of the form Summer Hill Flour Mill site which has been transformed into a new residential and mixed use precinct. Completed commission to photograph this new apartment development. Completed commission to document the Candalepas Associates architectural model collection comprising over 60 models. A selection of photographs from a series entitled Operatic on the Sydney Opera House interiors will be part of this exhibition from 16.03.2018 to 13.04.2018 at Brenda Colahan Fine Art. See the series here. Completed commission to photograph progress on this ongoing mixed use development. The building is part of a large industrial site which from 1882 until the early 1990s was used to manufacture machinery for the cement industry. New housing has been inserted between two historic red brick factory buildings which were part of the original steel and iron works and have been converted into office and event spaces. They were built early in the 1900s and comprise blocks of red brickwork framed by a load-bearing steel construction. The new residential addition between these two factory buildings retains and supplements the characteristic structures and materials by adding new red brick and glass or metal features to create a new design expression with clear and specific references to the heritage of the original factory buildings. Completed commission to photograph this new luxury beachfront apartment building. Lillehammer Kunstmuseum that I shot for Snøhetta has been included in a new Phaidon publication entitled Desination: Architecture. This publication features 1000 contemporary buildings from around the globe. Completed commission to photograph this new apartment building. Congratulations to Smart Design Studio on winning the High-Density Development category. I am delighted to have been able to photograph this building for William Smart and his team. Photographed this historic water reservoir converted into a beautiful urban garden space. Published a new eBook entitled Opera House. This book presents a photographic series inside the Sydney Opera House. Available on Issuu. See the series here. Great article on this building [Tornhuset] in the latest architectureau online issue. Words: David Garcia. Images: Me and Torben Eskerød. Completed commission to photograph these new executive suites. Find me in the new Australian Institute of Professional Photography [AIPP] Pro Commercial Photographer Directory here. Photographed this new medium-rise residential apartment complex. Published a new eBook entitled Institution. This book presents a photographic series on the former Gladesville Mental Hospital and Callan Park Hospital for the Insane. Available on Issuu. See the series here and here. To commemorate five years as a professional freelance photographer I produced this book featuring selected works. Available on Issuu. Selected photograph of the Dr Chau Chak Wing Building [Sydney] is featured in this German-produced modern architecture calendar with 11 other international projects and architecture photographers such as Hufton+Crow and Roland Halbe. Lillehammer Kunstmuseum that I shot for Snøhetta will be included in a new Phaidon publication entitled Desination: Architecture to be released late 2017. This publication features 1000 contemporary buildings from around the globe. World Maritime University [Malmö Sweden] featured in Speech: magazine with three other international projects in a special edition on contrast [new modern additions to significant heritage buildings]. The article includes my photographs taken for Terroir. World Maritime University [Malmö Sweden] selected photographs published in the May-June 2017 edition of Architecture Australia magazine. International Convention Centre [Sydney] selected photographs published in the May-June 2017 edition of Architecture Australia magazine. A selection of photographs from a series entitled Institution on a former mental hospital were selected to feature in the AIPP Storylines exhibition as part of the Head on Photo Festival. The exhibition is a narrative of AIPP accredited professional photographers and showcases works that portray a storyline and the insight behind the images. Latest edition out now. Available on Issuu. Completed commission to photograph the latest addition to the Central Park precinct. Completed commission to photograph the bar and eateries within this large club. Completed commission to photograph the public realm around the new International Convention Centre at Darling Harbour. Lillehammer art museum and cinema expansion featured in various online architecture press including Designboom and the Divisare Atlas of Architecture. Photographed this new medium-rise residential apartment building completed 2016. Photographed this commended medium-rise residential apartment building completed 2014. Completed commission to photograph this new Asian fusion restaurant within the Campbelltown Catholic Club. Completed commission to photograph this new bar and restaurant within 200 George Street. Completed commission to photograph this office building within Copenhagen. Completed commission to photograph this large new hospital building under construction within central Copenhagen. 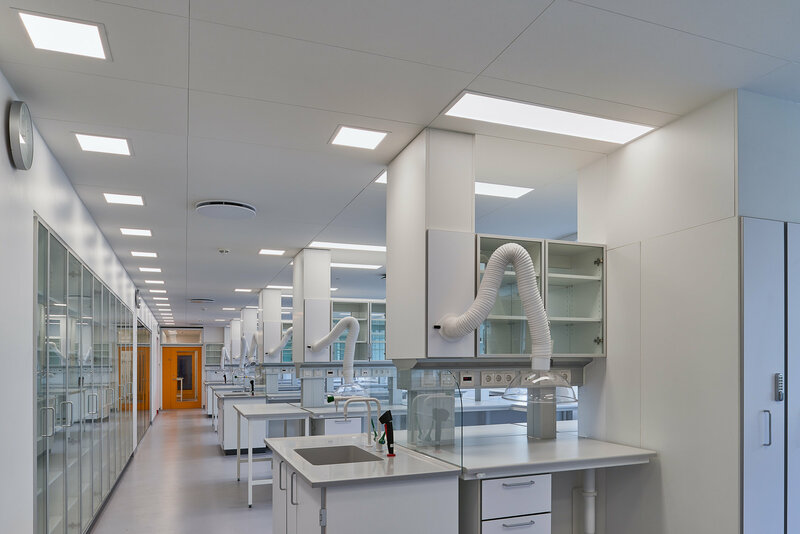 Completed commission to photograph new laboratories and office space within the Panum Institute at Copenhagen University. Congratulations to Terroir and Kim Utzon Arkitekter on being shortlisted in the WAF Awards for the extension to the World Maritime University in Malmö Sweden. I am delighted to have been able to photograph this building for Terroir. Completed commission to photograph the renovations and expansion to the Lillehammer art museum and cinema. Completed commission to photograph the shared school and community gardens and playground. Completed commission to photograph an addition to this Danish restaurant. The original building dates back to the 1500s. Completed commission to photograph a row housing estate within Copenhagen. The estate is part of the former Værløse Air Base which was closed on 1 April 2004. This part of the site has been redeveloped into a residential neighbourhood comprising renovated barracks buildings and new residential buildings that match the building footprints and materials of the original barracks buildings that were demolished. Completed commission to photograph an established row housing estate on the Copenhagen urban fringe. Completed commission to photograph an established row housing estate within Copenhagen. Completed commission to photograph the Nørrebrogade streetscape revitalisation. Photographed the Nykredit HQ building in central Copenhagen known as Krystallen. Completed additional commission to photograph Tornhuset Malmö. This is the modern extension to the United Nations World Maritime University. Photographed the Ordrupgaard Museum extension as a tribute to the late Dame Zaha Hadid. Completed commission to photograph the new Nordisk Film office fit out. 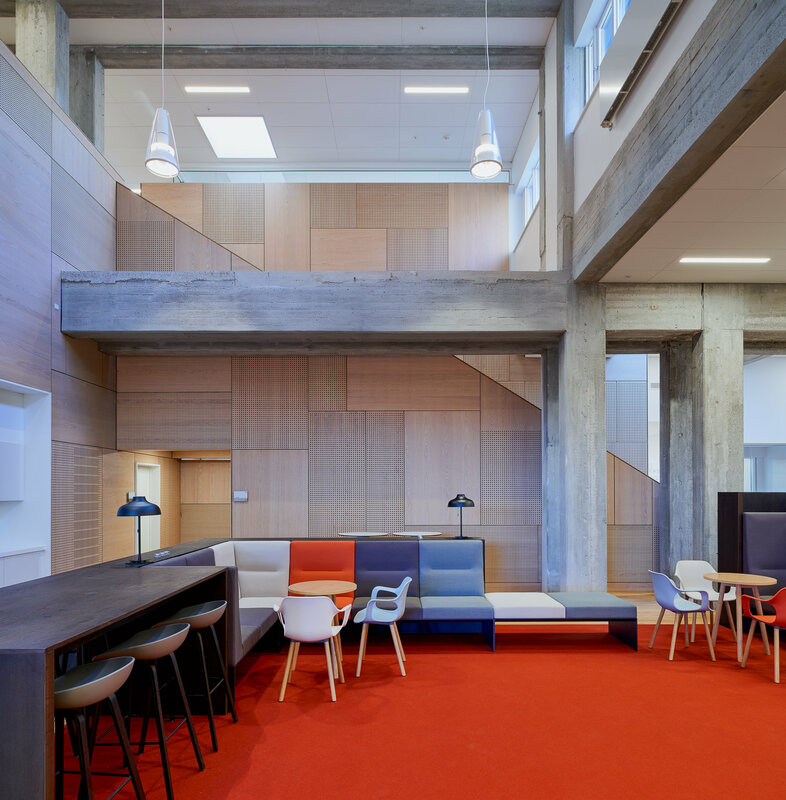 Completed commission to photograph the renovation of this building within the University of Copenhagen Panum Institute complex. 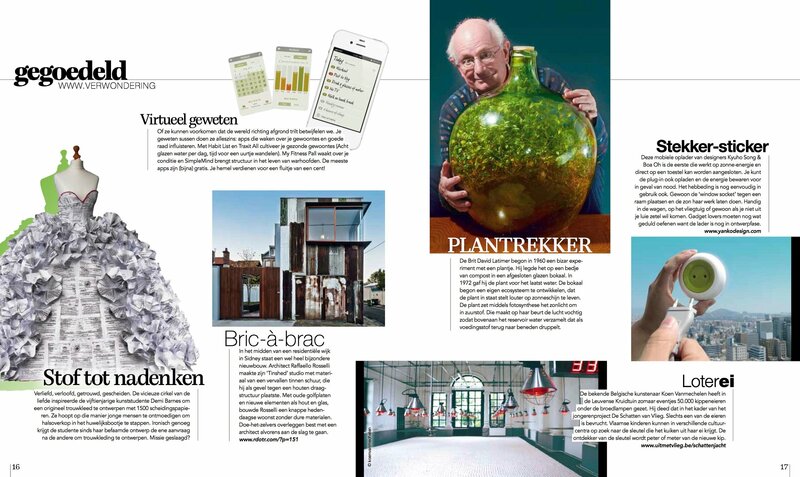 Local media articles [Furesø Avis and Frederiksborg Amts Avis] on this exhibition. Over Grænser [Across Borders] is an exhibition series that captures recent migrant stories through photographs and interviews. The participants are Danish language students. The exhibition aims to humanise immigration to provoke thought and discussion on government immigration and refugee policies. Exhibition held at the Danish Immigration Museum in Farum Denmark 29.01.2016 to 29.04.2016. 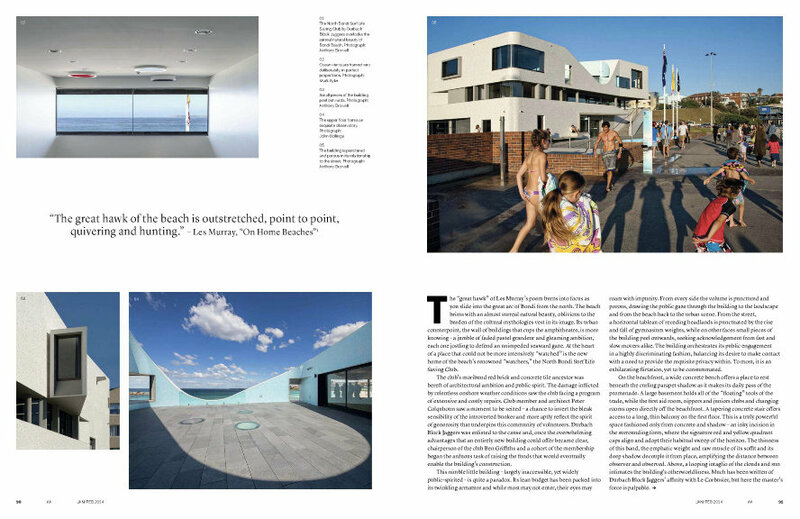 Clemmensen House photographs featured in Realdania Byg 2015 Year Book. Completed commission to photograph an historic house renovation and extension on Dronninggårds Alle Holte. Completed commission to photograph a house extension on Agertoften Gentofte. Completed commission to photograph an apartment renovation on Ved Glyptoteket central Copenhagen. Completed commission to photograph Clemmensen House Gentofte. I am delighted to commence on a new photographic exhibition entitled Over Grænser [Across Borders]. 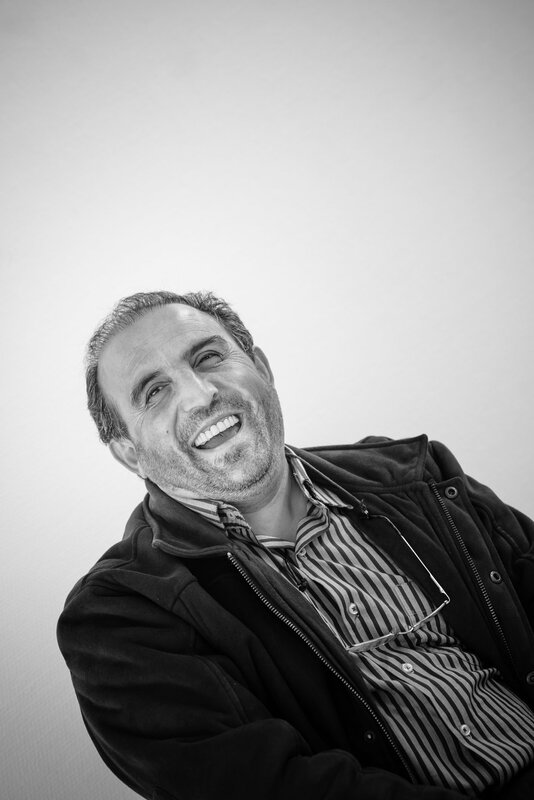 The exhibition series captures recent migrant stories through photographs and interviews. The participants are Danish language students. The exhibition aims to humanise immigration to provoke thought and discussion on government immigration and refugee policies. Photographed Fredensborghusene. These photographs are part of the Modernist.dk series on remnant modernist architecture within Denmark. Congratulations to BVN Architecture on receiving the Sulman Medal for Public Architecture in the 2015 NSW Architecture Awards for Westmead Millennium Institute for Medical Research. I am privileged to have been able to photograph this building. Completed commission to photograph Tornhuset Malmö. This is the modern extension to the United Nations World Maritime University. Special thanks to Gerard Reinmuth and Tyrone Cobcroft. Photographed Varming House Gentofte. These photographs are part of the Modernist.dk series on remnant modernist architecture within Denmark. Special thanks to Realdania Byg. Completed commission to photograph Pilegårdsskolen Tårnby. Completed commission to photograph a student housing complex Ungdomsboliger Hollered. Completed commission to photograph the new Kolding HF og VUC [adult education centre]. Commissioned to photograph the SkyTeam airport lounge at Sydney International Airport. Commissioned to photograph the American Express airport lounge at Sydney International Airport. A selection of photographs of Tinshed by architect Raffaello Rosselli were part of the exhibition Matière Grise [Grey Matter] at the Pavillon de l’Arsenal Paris featuring 75 projects showing the potential of reuse and the possibility of a new life for old materials. Commissioned to photograph the Westmead Millennium Institute for Medical Research within the Westmead Hospital complex. Commissioned to photograph Longreach Apartments. Finalist in the architecture category in Capture Magazine Top Emerging Photographers Awards. Commissioned to photograph the Attica mixed use development. Commissioned to photograph the private house. Commissioned to photograph the renovated lobby of this commercial office building in the Sydney CBD. 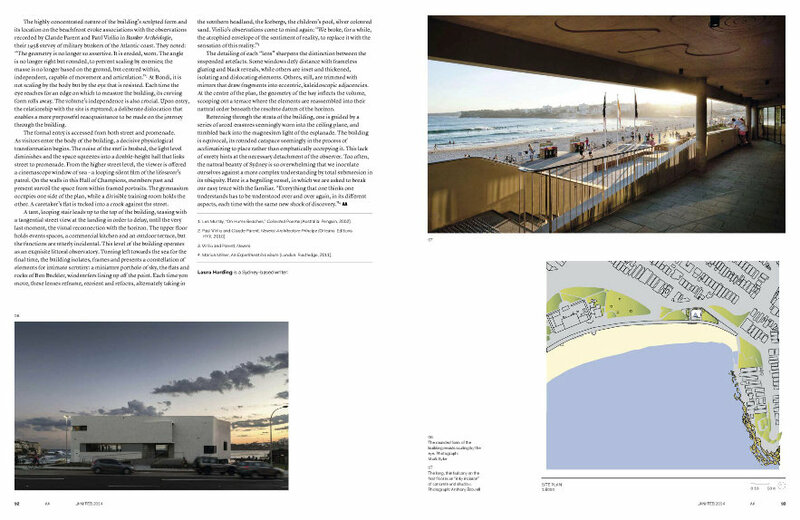 North Bondi Surf Life Saving Club [Durbach Block Jaggers] photographs were published in the Jan-Feb 2014 edition of Architecture Australia magazine. Commissioned to photograph Focus Apartments in Parramatta. Commissioned to photograph the new North Bondi Surf Life Saving Club. Commissioned to photograph the new HASSELL studio within the Walsh Bay heritage finger wharves. 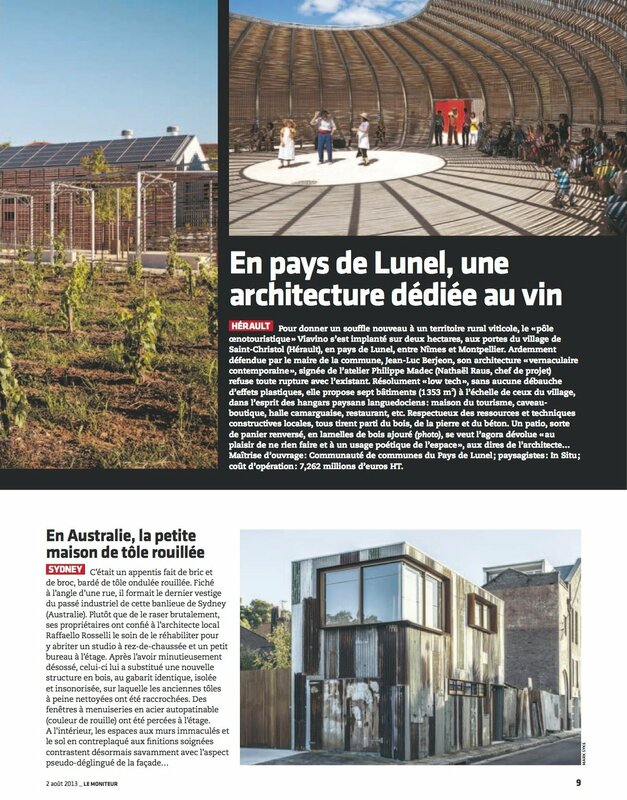 Photographs of Tinshed [architect Raffaello Rosselli] were published in Le Moniteur Magazine France and GDL Magazine Belgium. Commissioned to photograph this boutique creative office space. Commissioned to photograph the new Eclipse office tower in Parramatta. Commissioned to photograph the display and sales suite for Erko Apartments. Photographed this extensive headland park in Balmain. The landscape architect who designed the park purchased a selection of the photographs for their website. Commissioned to photograph this unusual residence in Redfern. 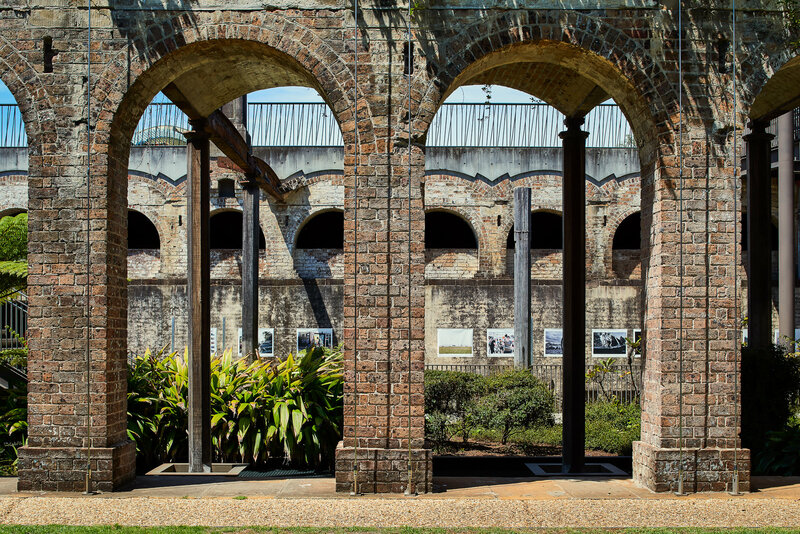 Commissioned to photograph this former industrial site that has been transformed into an extensive headland park in Waverton.